I would like more information about 181 King Arthur Court. Addnl Marketing Remarks: appliances, Corean countertops with molded sink, recessed lighting, tile backsplash, fresh paint, beautiful laminate wood flooring in living room and 2 bedrooms, and much more. 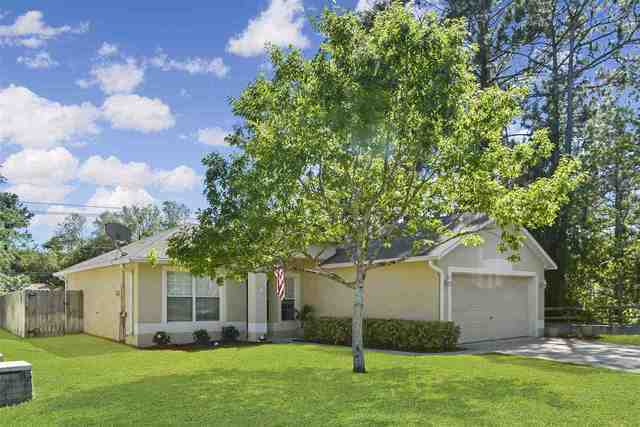 This is a move-in ready home in an established community with great schools. At this price point it won't last long! Directions: From 312, take US-1 South. Turn East (left) on Watson Road and turn right into Camelot Village. Head straight in and home is on right side when you have to veer left.